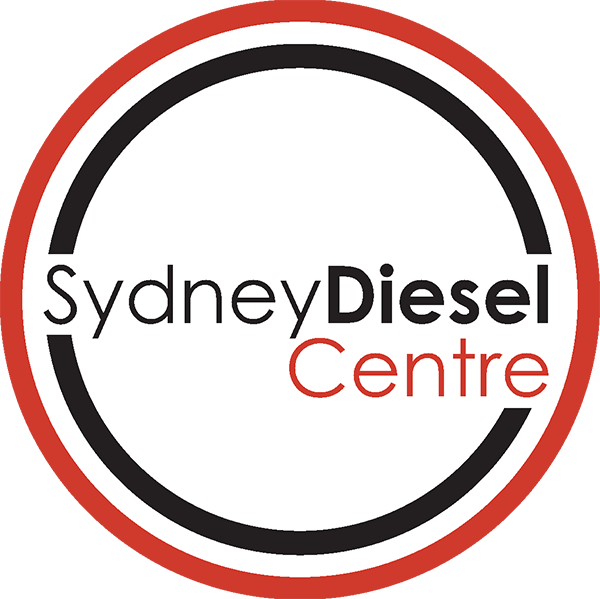 Sydney Diesel Centre are specialists in diesel fuel injection systems for drilling machinery, excavators, cranes, and earthmoving vehicles and equipment. We test, calibrate, repair and service diesel fuel injection pumps, governors and injectors of every make and model. In fact, we are one of the few diesel repair and service companies who can claim to be experts in fuel injections systems for the mining, extraction and construction industries. The proof is in our list of clients: miners, extraction and earthmoving operations, and construction companies of every size throughout Australia and the Pacific. Sydney Diesel Centre has been a leader in diesel engine technology for more than 40 years by ensuring our workshop equipment, systems and skilled specialists are second to none. We back our reputation with a continuous investment in state-of-the art equipment and up-to-the-minute staff training. Whatever the scale of your mining, extraction or earthmoving operation, call the diesel fuel injection system specialists at Sydney Diesel Centre on (02) 9681 today.